Looking at the maps, you may wonder what all the empty space is south of the Lawnview station. You wonder why the DART Green Line swings around this patch from the Lake June Station to reach Lawnview. At least that’s what this former Chicagoan was wondering before visiting the area. 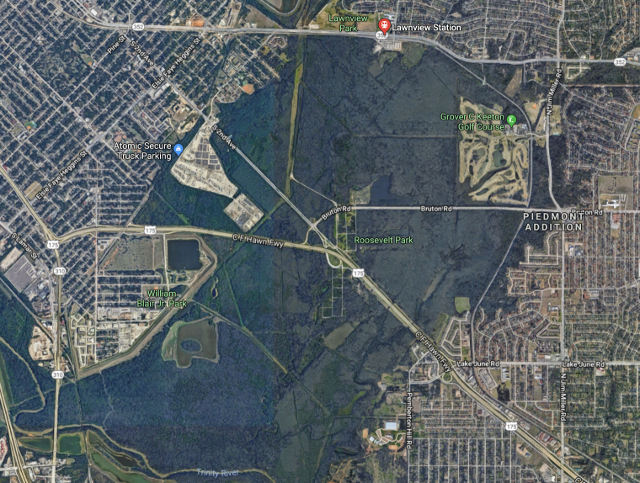 Dallasites probably know it as being part of the Great Trinity Forest where White Rock Creek meets the Trinity River. Believe it or not, these hundreds of acres of forest once stretched all the way to Florida. It’s been a while since my last installment of my Southern Dallas Buyer’s Guide. Bet you thought I forgot! Nope, I just didn’t relish State Fair traffic and then real-life hoo-has set in. But now I’m back to examine what’s available and what’s happening on the DART Green Line. Our first stop are the line’s last two stops – Buckner Station at the corner of Elam Road and South Buckner Blvd. and Lake June at Lake June Road and US-175. There’s a surprising amount of new construction going on, much of it a riff on the single-story suburban tract home. Surprise! 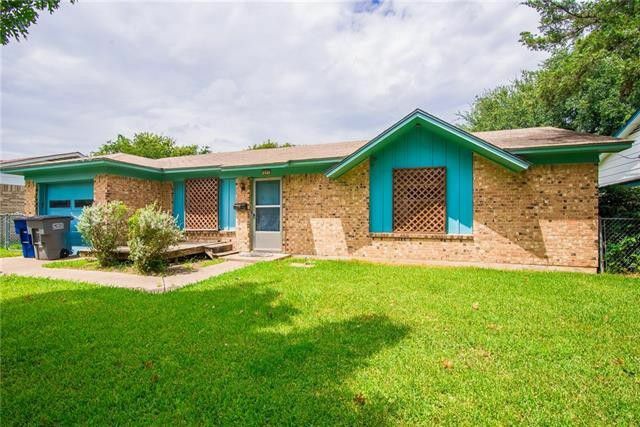 Two are the number of original 1940s to 1960s ranches that are being spruced up flipped. Surprise! Three is the amount of raw land for sale … and I’m not talking about the typical in-fill lot sprinkled here and there, I’m talking acreage … 10, 20, 30, 40, 50 acre parcels. 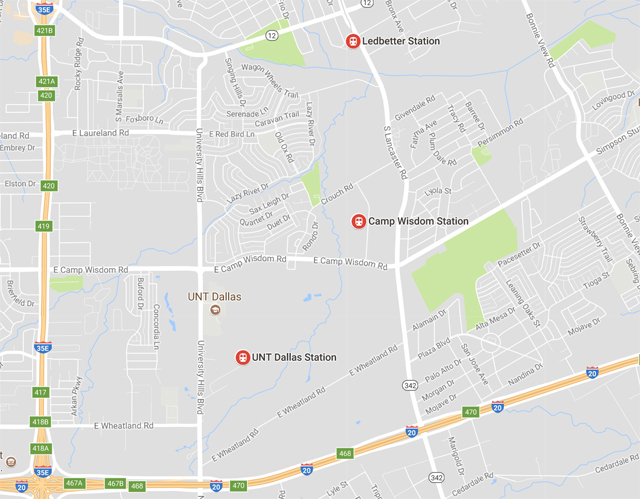 As we continue our Blue Line buyers’ train into Southern Dallas, we hit Ledbetter, Camp Wisdom and UNT Dallas DART stations. We also hit a lot more homes on the market. On the other side of I-35E is the Golf Club of Dallas that’s been in the news lately (here). Net-net, by simply crossing east of I-35E, prices will fall by 25 to 35 percent and the homes will be slightly more modest. But the same forest of trees. In case you’re all confused, this is the fourth installment of my Southern Dallas Buyer’s Guide where I’m riding the DART rails to see what’s available in some of Dallas’ last bastions of affordable housing. To catch up, click here, here, here. 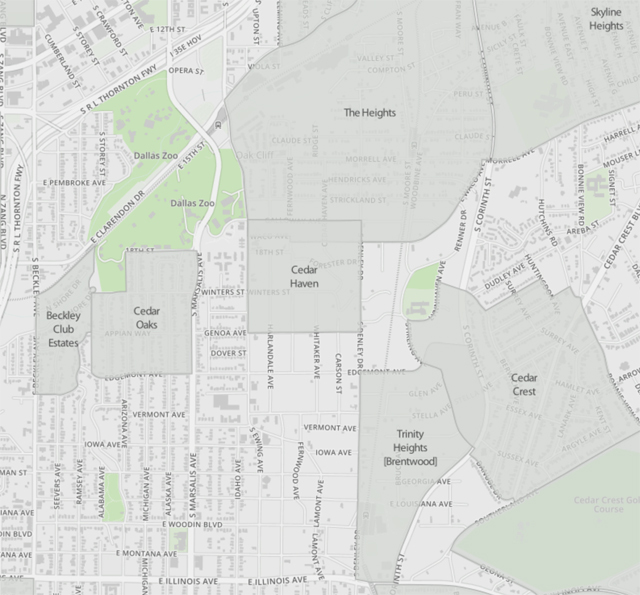 The neighborhoods in this area are Glenview, Spring Hills, Hidden Valley, Runyon Springs, Cigarette Hill (I kid you not), Wisdom Terrace, and Wheatland Meadows. 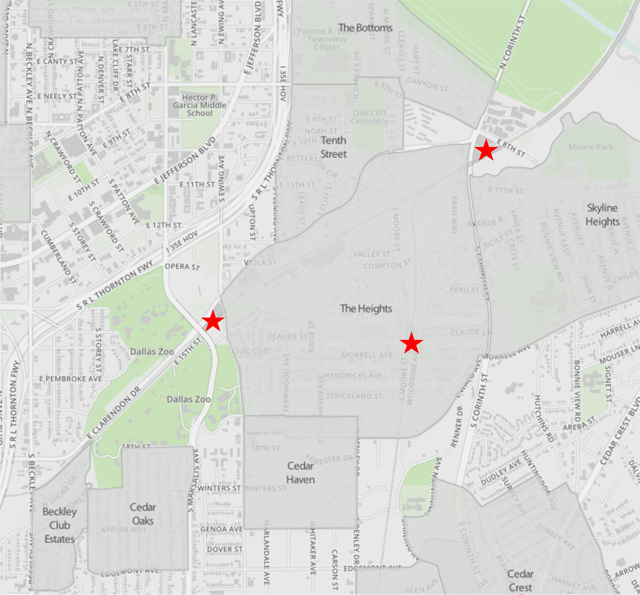 Snapshot of some Southern Dallas neighborhoods east of the Dallas Zoo. 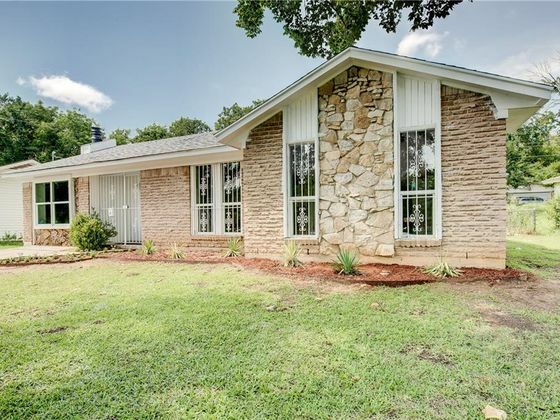 Recently, I wrote that buyers looking for reasonably-priced homes close to the Dallas core needed to start looking south, specifically south of I-30 from I-35E to east of Fair Park. These are the areas that particularly fell prey to redlining. 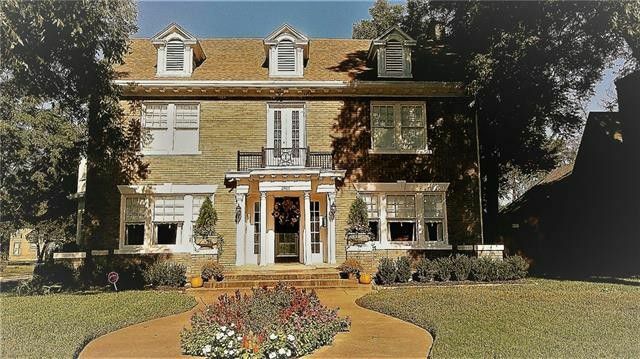 Once thriving areas in the midst of renewal, they offer some fab bargains and the opportunity to be part of rebuilding some neglected areas … deals unheard of in Oak Cliff and further north these days. My self-imposed challenge was to use the DART’s light rail stops as a guide to southern Dallas. 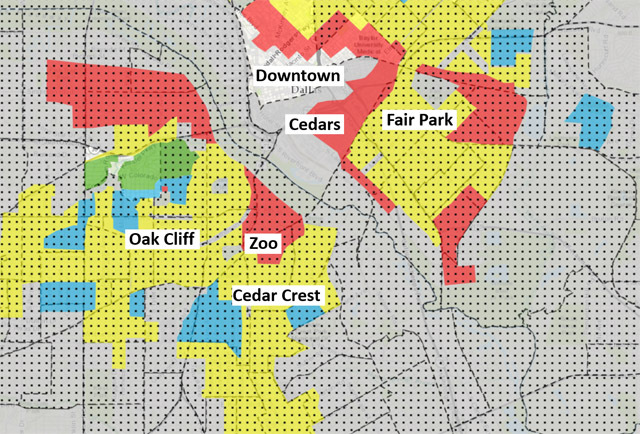 Part of using DART was obviously the catchiness of the hook, but also because the folks most likely to move to this area are of a generation wanting more transit options outside a personal automobile. It’s worth noting that there is an element of political will required as areas revitalize. Because of that, it’s equally worth noting that notes were sent to the Dallas City Council members representing these districts (Rick Callahan, Dwaine Caraway, Kevin Felder, and Tennell Atkins) seeking community contacts and perhaps a chat about the areas they represent. Over a week later, none have responded. Thankfully, I have blundered into some neighborhood contacts to add color and educate me.